TOLEDO, OHIO, October 17, 2017 – (NYSE MKT: LBY) Consumers agree that when it comes to the kitchen, space is at a premium, regardless of how big their home is. They want fewer but more versatile items to help keep clutter out of the cabinets. These products need to be multi-functional and easy to store as well as attractive enough to be presented at the table. 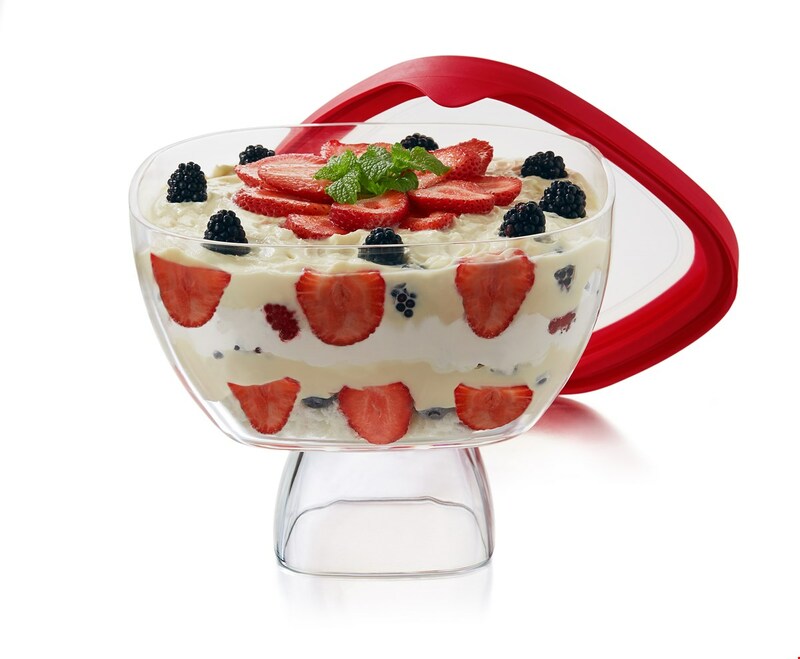 Libbey® listened and has extended its Serve It™ collection with more items that are both beautiful and practical. 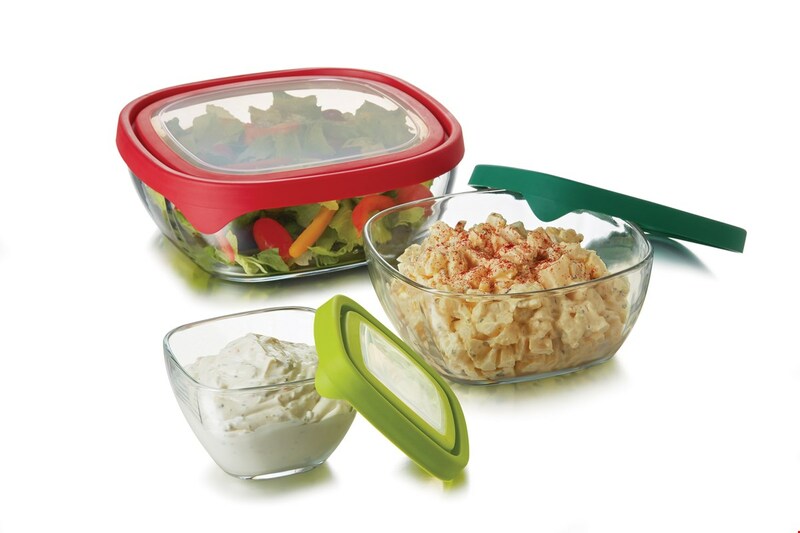 The line of oven-to-table glass serveware can go from prep to presenting to storage, without having to dirty a dozen dishes in the process. Each product is made of tempered glass with the durability to withstand temperatures in the oven, fridge, freezer and microwave. The collection is designed for performance and feature easy-on, easy-off, leak-proof lids. The line extensions include serving bowls, platters, salad sets, nesting bowls and chip ‘n dip sets for every entertaining occasion. The extensions to Serve It will be available to retailers in the first quarter of 2018. For more information, visit retail.libbey.com. Based in Toledo, Ohio, Libbey Inc. is one of the largest glass tableware manufacturers in the world. Libbey Inc. operates manufacturing plants in the U.S., Mexico, China, Portugal and the Netherlands. In existence since 1818, the Company supplies tabletop products to retail, foodservice and business-to-business customers in over 100 countries. 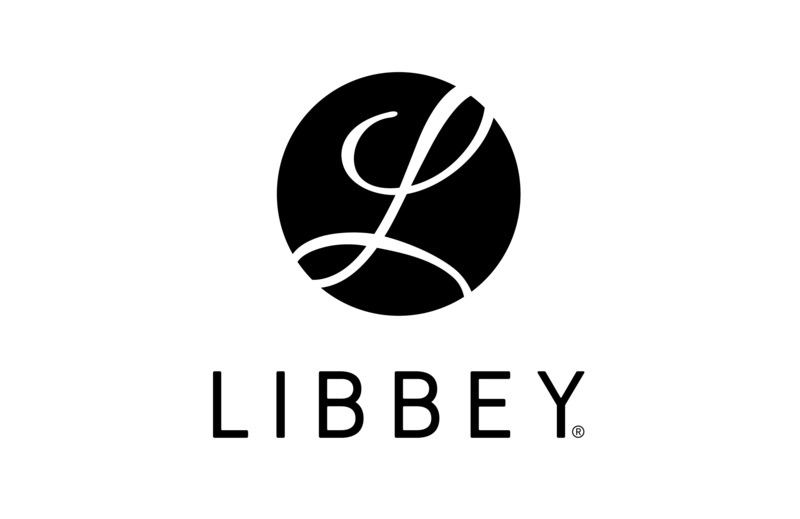 Libbey's global brand portfolio, in addition to its namesake brand, includes Libbey Signature®, Master's Reserve®, Crisa®, Royal Leerdam®, World® Tableware, Syracuse® China and Crisal Glass®. In 2016, Libbey Inc.'s net sales totaled $793.4 million. Additional information is available at www.libbey.com.